"Chic Veranda, Wonderful Southern Comfort Food & Great Prices." The heart of the CABANA dining experience. Our cabanas are the heart of the CABANA dining experience. Semi-private booths with pillows and curtains, each cabana has its own TV and ipod/music player hook-up. Watch your favorite tv show, a sporting event or bring in your own dvd for movie night. Or be the DJ and play your own music. On Friday and Saturday there is a $250 spending minimum. This just means that the party (whether 2-12) must spend at least $250 before tax and tip. A credit card is required to make the reservation. During the rest of week you may request a cabana and you will be seated in one if available. Or you may guarantee your cabana seating with the $250 minimum. There are 2 seating times for our cabanas. The first seating is 6:30 pm or earlier. The second seating is between 8 pm or later. You may be able to extend your time in the cabana, depending on availability. We do not have a cancellation fee, but we do request at least 24 hours notice. We do have a "no call no show fee" of $300 if you do not show up or call to cancel your reservation. We also have a $1.50 per person cake fee for all outside cakes/ cupcakes/ cookies etc. YOU must call to reserve a CABANA…. Flexible event space for groups of 25 to 500. 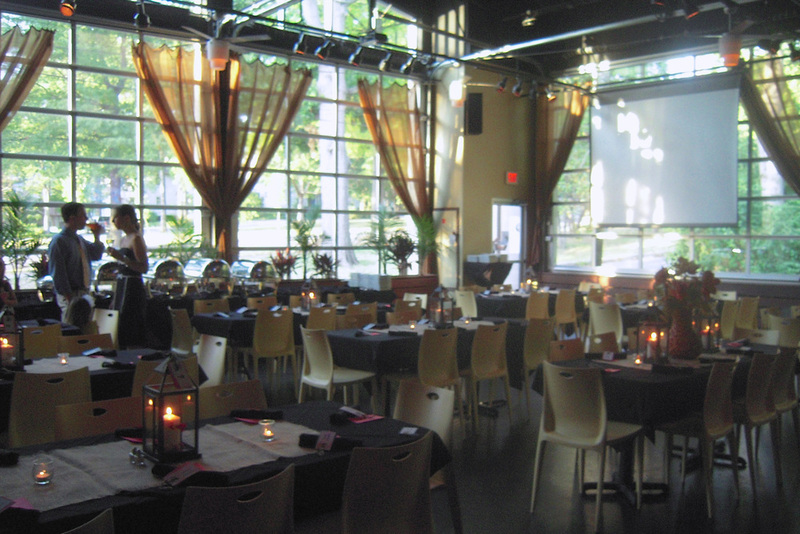 In the heart of Hillsboro Village, Cabana boasts a comfortable yet modern design and flexible event space for groups of 25 to 500. Whether it is a corporate sales meeting, a monthly association luncheon, a rehearsal dinner or a cocktail reception, Cabana can handle every event component, from a custom menu and top shelf beverage service to live entertainment, upgraded linens, audio visual production and themed décor. At Cabana, we are not just a restaurant, we are a destination for your next special event! Let our team customize a detailed proposal for you today! 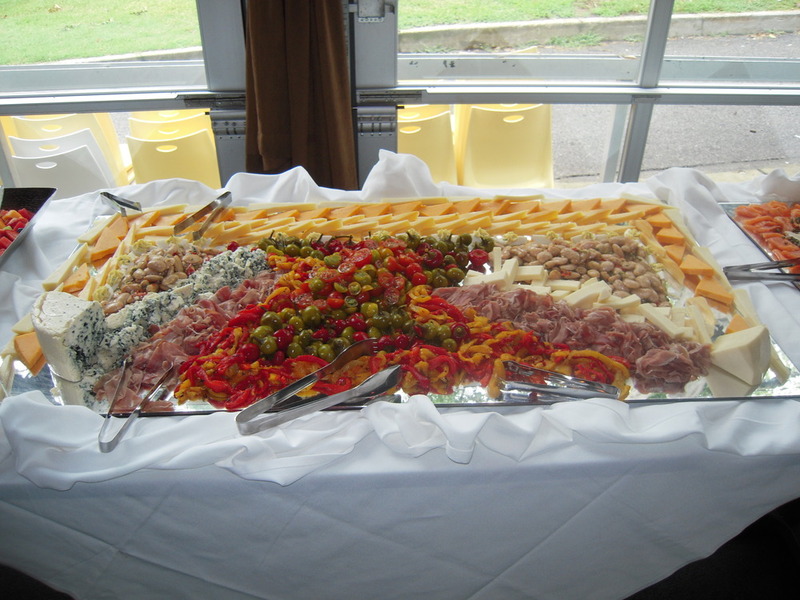 Click here to get more information or start to book a private event! Wednesday is Girl's Nite Out. $5 Wines, $5 Martinis and $6 Appetizers. See our GNO menu here. Join us for news and special offers!